IS THE OFFICE KITCHEN THE HEART OF YOUR WORKPLACE? The office kitchen has become an important area in the workplace. It’s an area where employees come together and communicate on a more regular basis! Without a doubt, the office kitchen has evolved over the years, with a lot of inspiration being taken from home interiors. Everyone knows the saying “the kitchen is the heart of the home” but is it the heart of the workplace as well? Being the central point of any office. The kitchen is the perfect place for an informal meeting, it’s a great place to invite clients to help them feel relaxed and welcome. It’s also a good way to gather your team together for any quick updates or announcements. Allowing colleagues to go to an area and interact with those who on a day-to-day basis usually wouldn’t work closely with, will create a stronger workforce and will help the business to grow. Providing an area where employees can store and prepare their meals, may prevent them from buying food every day from a shop. A kitchen helps to assist your employees to maintain a healthier diet throughout the day and saves them money. 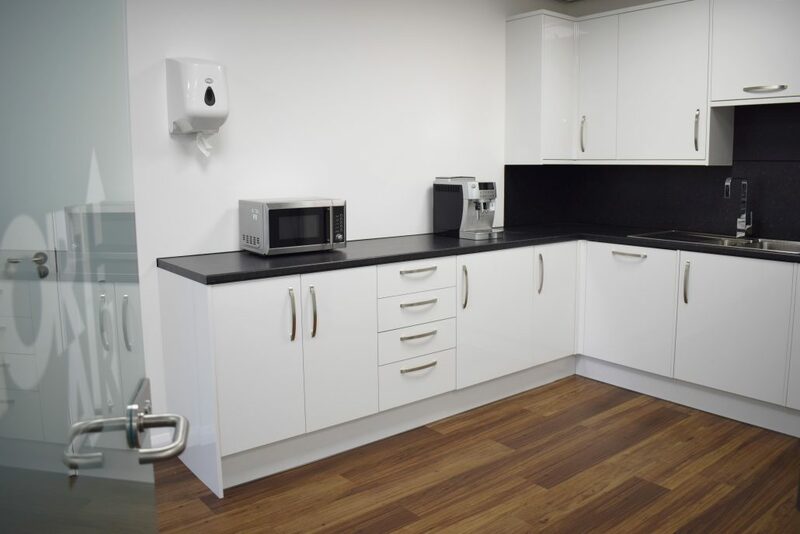 The office kitchen can be used for some downtime so employees can re-energise and regain more focus before heading back to work. 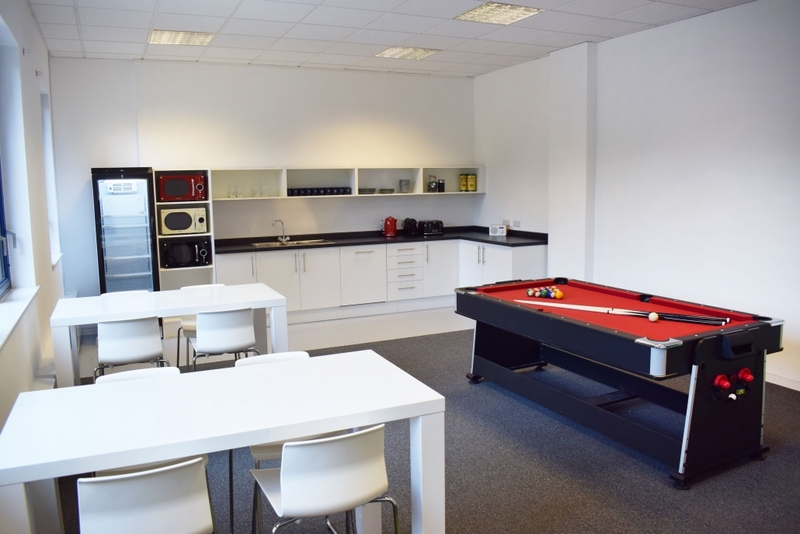 Adding games to the kitchen such as; pool tables and game consoles is a great way to get everyone away from their desks and helps to increase morale and productivity. If you would like any help or advice on how to create the perfect kitchen for your business, then get in touch and the Office Changes team will be more than happy to help. https://www.officechanges.com/wp-content/uploads/2019/03/DSC_0046.jpg 3000 4496 Chloe Standen https://www.officechanges.com/wp-content/uploads/2017/10/O.C-Logo-1030x124.jpg Chloe Standen2018-06-06 14:06:592019-04-05 15:59:06IS THE OFFICE KITCHEN THE HEART OF YOUR WORKPLACE? BIOPHILIA DESIGN: WHY YOUR OFFICE SHOULD HAVE IT! IDEAS TO GET YOUR OFFICE SUMMER READY!